Essential questions: How does the natural environment of the Interior region inform the lifestyle of the Athabascan people? How do Athabascan people use plants in their daily lives? Audience: 6-8th grade students. The lesson is intended to work in a social studies class, Alaska studies course, or with some variations in a science class. The lesson is designed for people on the NW Coast, Alaska, or Western Canada. There are common plants throughout many of these places that could be used within the lesson, there are also some that will be more specific to the Interior region of Alaska. Lesson: I intended my section of the iBook to be kind of a nature guide. Students will be able to identify about 5 different plants through the chapter. Each plant will have a photo, an Athabascan translation*, the various ways to use the plant, an activity to go along with the plant. Activities will include things like: recipes, leave collecting and tracing, an art project, a poetry activity, etc. Basically there will be a mini-lesson provided for each plant. The mini-lesson is meant to be accompanied by a class day nature walk or (if going outside isn’t an option) a class day researching in the classroom or library. *Listed in the chapter will be the name of the plant in English and in two different languages spoken by Athabascan people (Koyukon and Dena’ina or Tanaina). Today, there are 12 different languages spoken by Athabascan people, but these are two that encompass two larger regions. The Athabascan people use birch trees for many things. The bark of Birch trees can be used medicinally and as a structure in many household items. 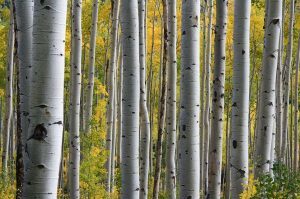 How to identify birch trees: Birch trees are medium sized, hard wood, deciduous trees. Their leaves are heart shaped. Unlike many other trees, the bark starts out as very smooth. It also starts out darker as a young tree, then begins to lighten to white or grey as the tree ages. The bark has horizontal markings in darker colors that appear through the rest of the bark. There are more than one kind of birch tree in Alaska, but the paper birch is the most common. 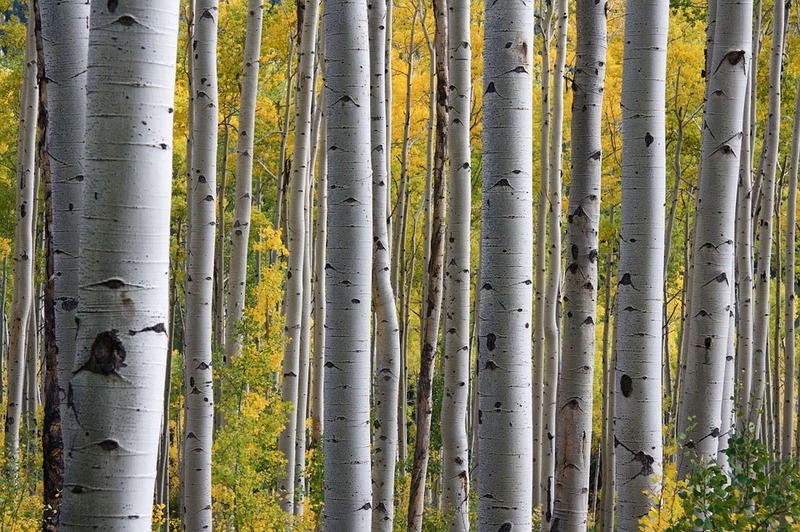 Birch are in the same family as willow and alder which are also found in Alaska. 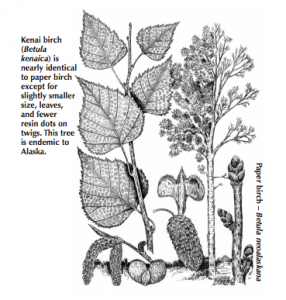 Medicinal use: When the bark is ground and boiled, birchwood bark can be used as a tea. It can also be held in cheese cloth and used in a steam bath or warmed and applied to skin. It can also be infused into oils. Birch bark contains a compound “salicin” which is an antioxidant and is also related to, and acts like aspirin. It is used on broken bones, cuts, skin issues, or more generally for well-being. Other uses: The sap is edible and can be made into syrups. Birch wood bark is strong, waterproof and lightweight. It is used to make baby carriers, baskets, and many other household items. Birch wood bark baskets were also filled with hot rocks and used to cook with. Materials: Construction paper in various colors, glue sticks, scissors, black paint, wide paint brushes, water, plate for paint mixing. Think about the birch forests of the Interior region. Think about what season your image will be set in because this will determine the color choices. Select the color choices. Create layers by cutting and then gluing different pieces of construction paper down onto a page. Think about including cut out shapes that represent plants specific to your region. To make the birch trees, cut white, grey or beige paper into strips. Using a wide and dry paintbrush, gently paint stripes horizontally across the paper strips. 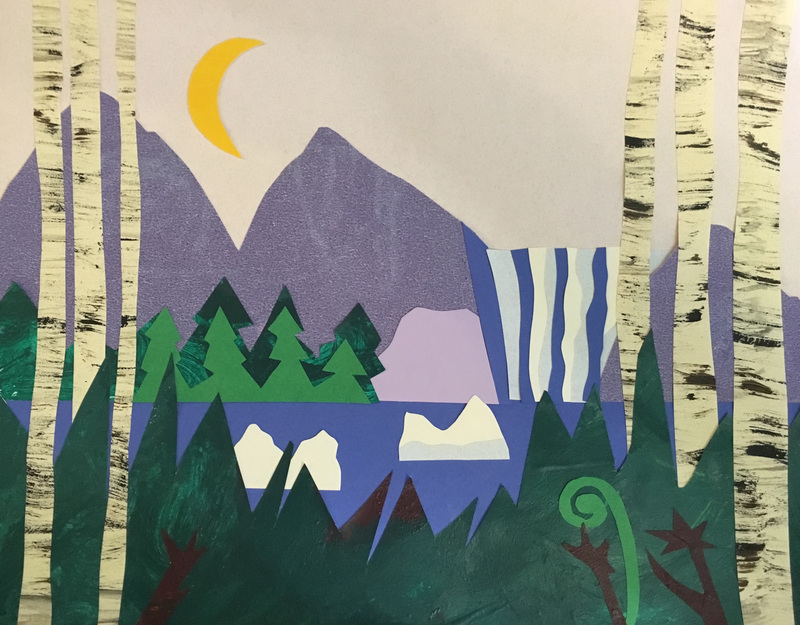 Student artists can also experiment with cutting out birch leaves shapes in various colors for different seasons. Electra – Great start on this. Would you have access to the materials? I ask, because then students could examine material to see it’s properties. Might also be invested to make something out of it. Another idea – since this is about how different plants have properties that make them able to be used in different ways. wondering about using non-natural materials as pre-lesson activity. what can you do with duct tape vs scotch tape? Electra, this is so great! I like the idea of providing a nature guide and allowing students to get creative with each plant as they learn about them. I would love to hear how you will facilitate the nature walk. I like that this would be such a valuable lesson for any culture or place; it is very accessible. This is a terrific lesson and I am impressed by the detail of the instructions. The examples are a great addition and I love the art aspect too. I want to do this lesson right now!